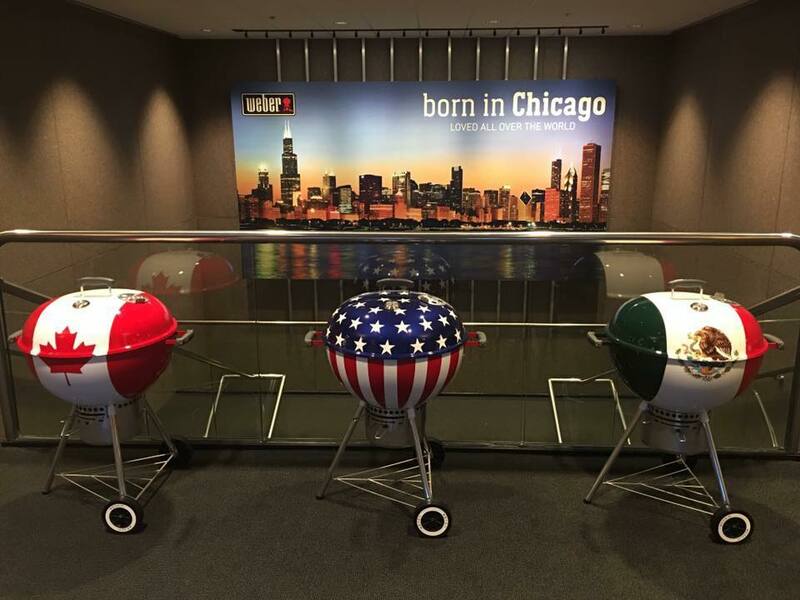 I know I saw them on Instagram about a year ago now, but does anybody have any pictures of the custom kettles that were painted like the Mexican Flag or the Canadian Flag? I don't have those pics but if you need one made I can put you in touch with the guy who powder-coated mine. 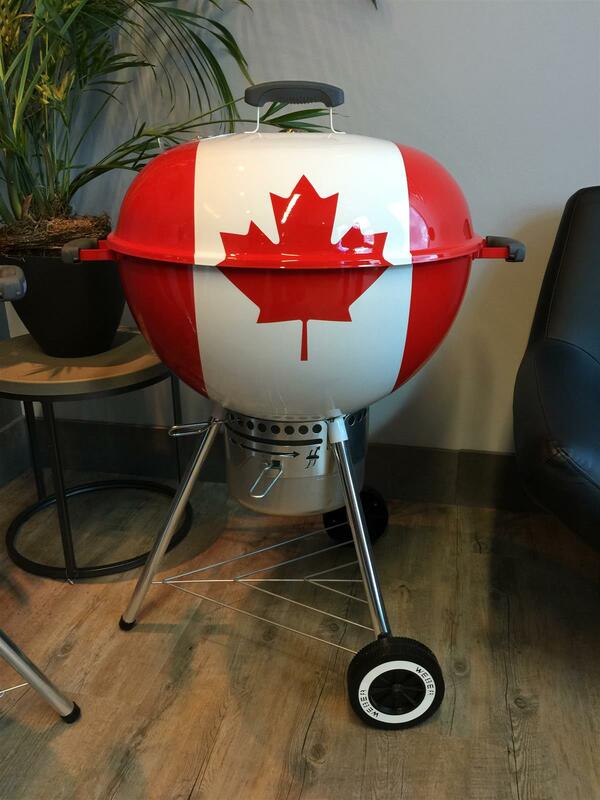 I haven’t seen a Mexico grill, but here is a photo of the Canada grill, courtesy of SixZeroFour. 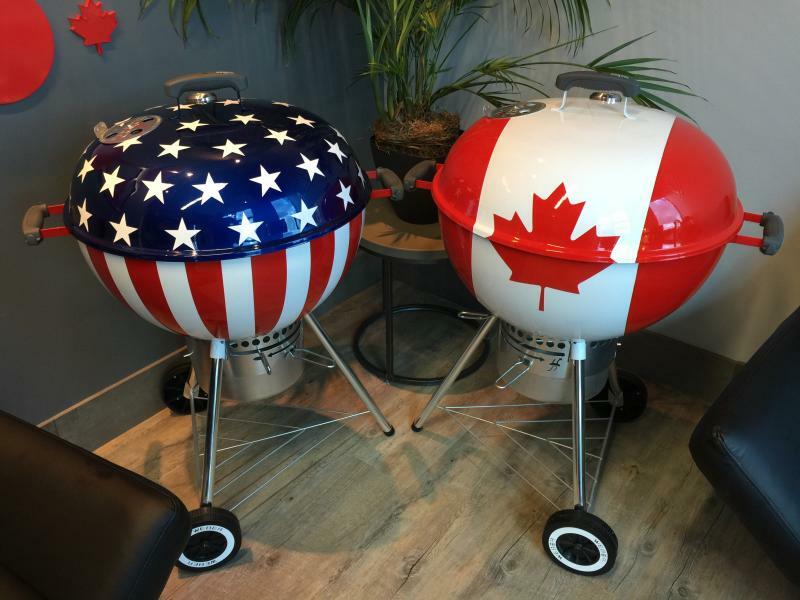 Here is one from the Grill Academy in Canada... I think I have a shot of the Mex kettle as well at home - will post up later if I can find it. Wow that's so cool, were any of these ever released to the public? @jp217p - No. I believe they were custom produced for display at Weber facilities. 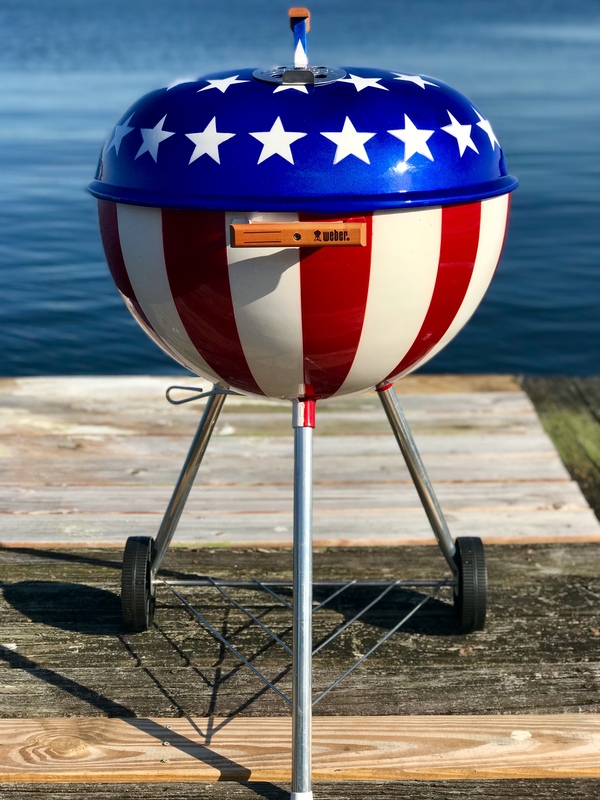 Those kettles were just painted to look good. You cannot cook on them, they are only for display.